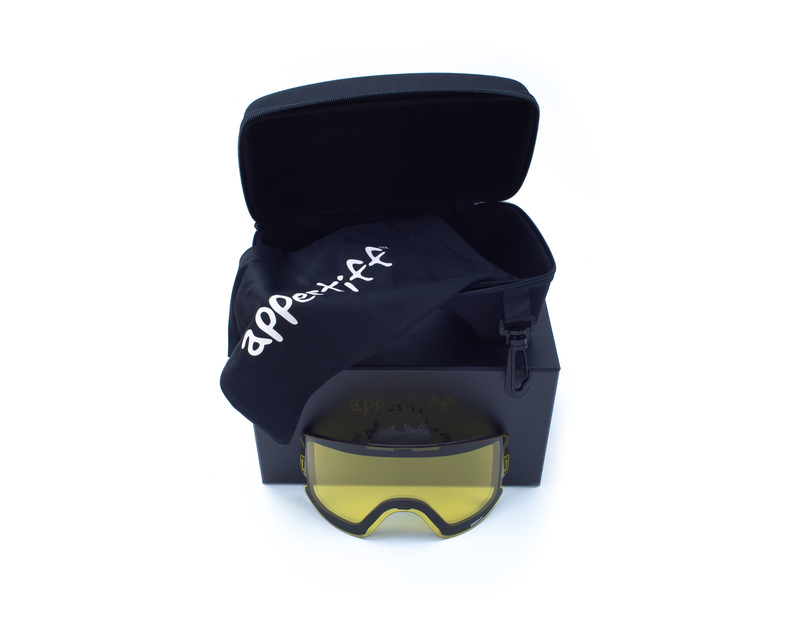 Appertiff DWG AIR is a frameless goggle with cylindrical lens and “QLC” (quick lens change) function. 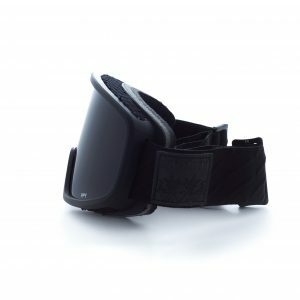 This model fits well with either helmet or without. 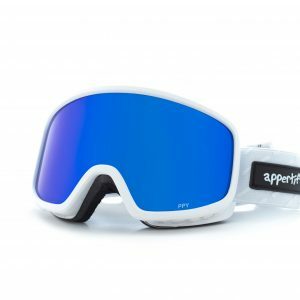 The goggle has triple-foam with updated nano fleece around the entire frame, making the material breathable and long-lasting. 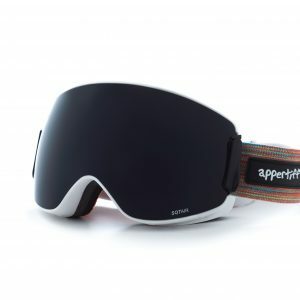 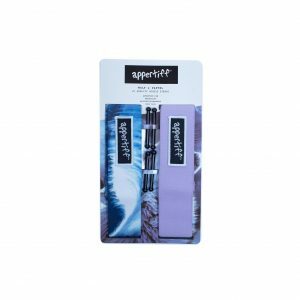 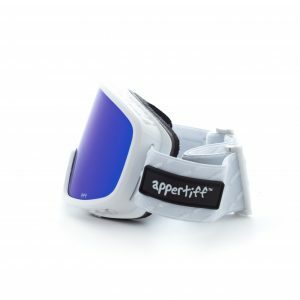 The frame also has extra wide (Appertiff ™) foam around the nose, which makes it look good and has an incredible fit. 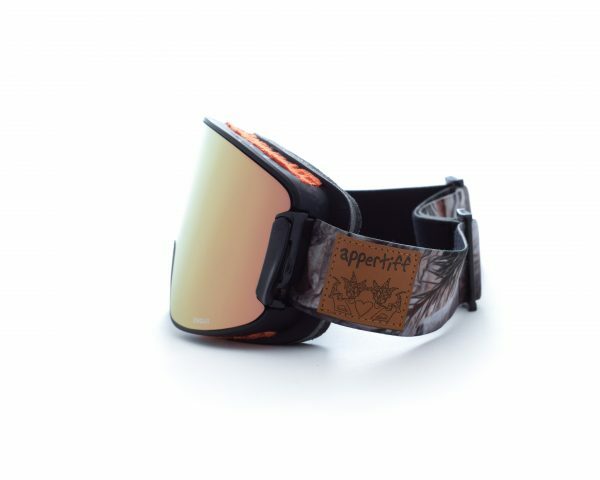 The plastic frame has a “soft-feel touch” coating which makes it easy to handle and feels qualitative. 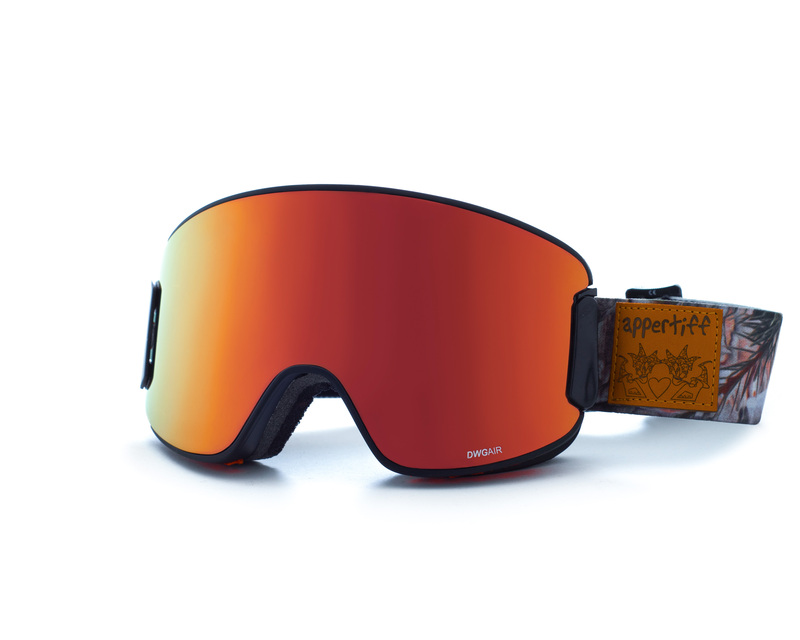 With the new “Rhombus” ventilation our goggles provide better airflow, increases the durability and creates more design opportunities for us. 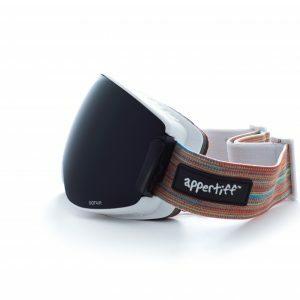 Appertiff DWG AIR is equipped with a cylindrical lens that is flatter and has a lower profile than a spherical lens. 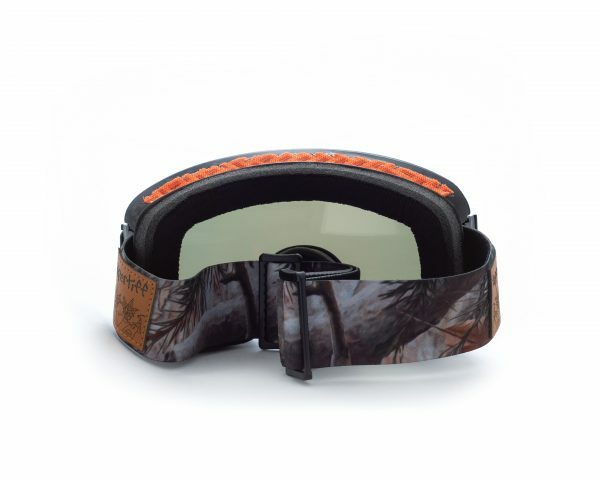 The lenses are water resistant, printed by name and have a double glass with anti-fog function. This goggle has a “Revo” lens, which provides the lens with more than just a mirror effect. 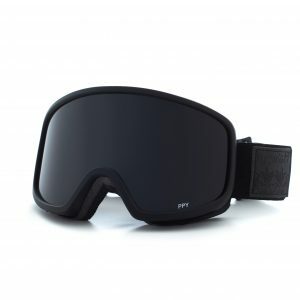 The lens has a polarization from the “Revo” technology that reduces eye fatigue, improves contrasts and stops dazzling reflexes.